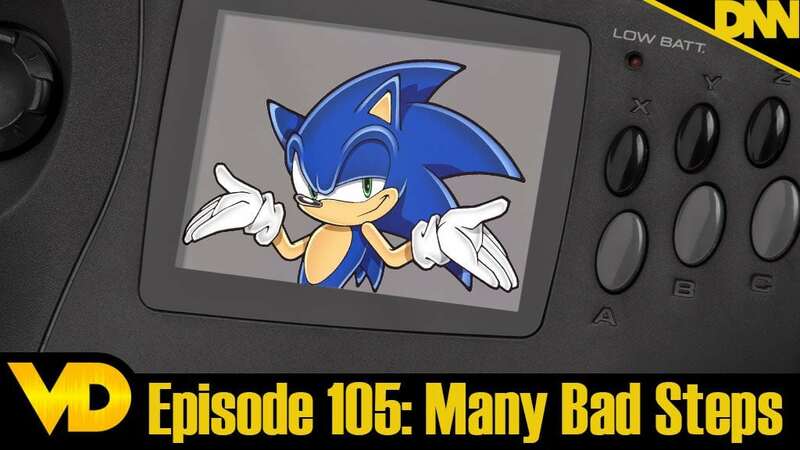 This week we talk about the SEGA Game Gear, the only portable console that had a shot at de-throwning the Nintendo Game Boy. But it still came far from that like all others. Was this step one in all the bad steps that sent SEGA out of the console wars? Have a listen.